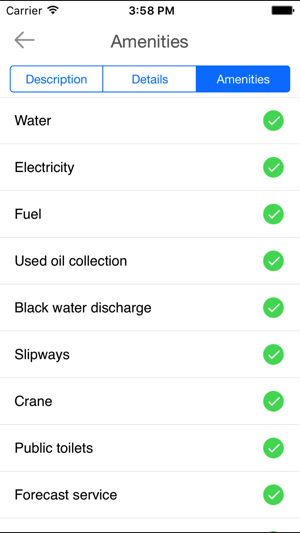 You're out on your boat and need a place to dock. 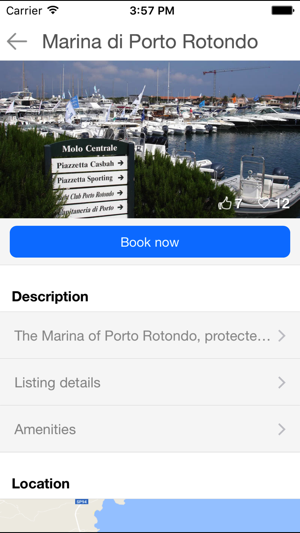 Thanks to Marinanow, with a few simple clicks, you can find the nearest berth able to accommodate your boat, see all the services that the port offers and, most importantly, book your berth directly from your phone. 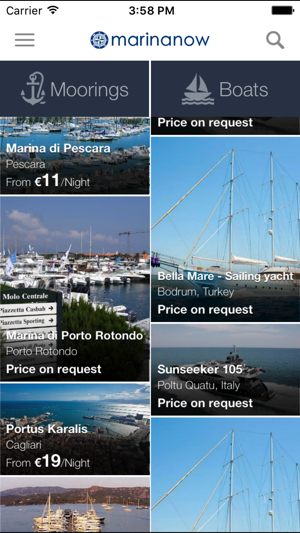 Marinanow offers its users access to an ever expanding network of over 1000 European marinas. 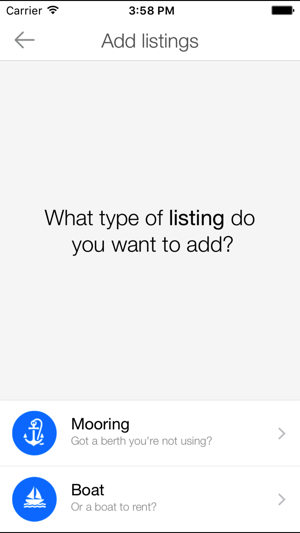 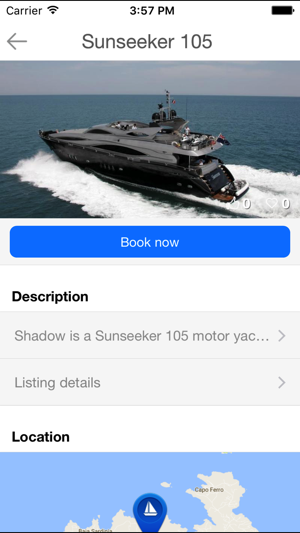 Download the free app now or visit www.marinanow.com and never have to worry about finding a place to berth ever again.